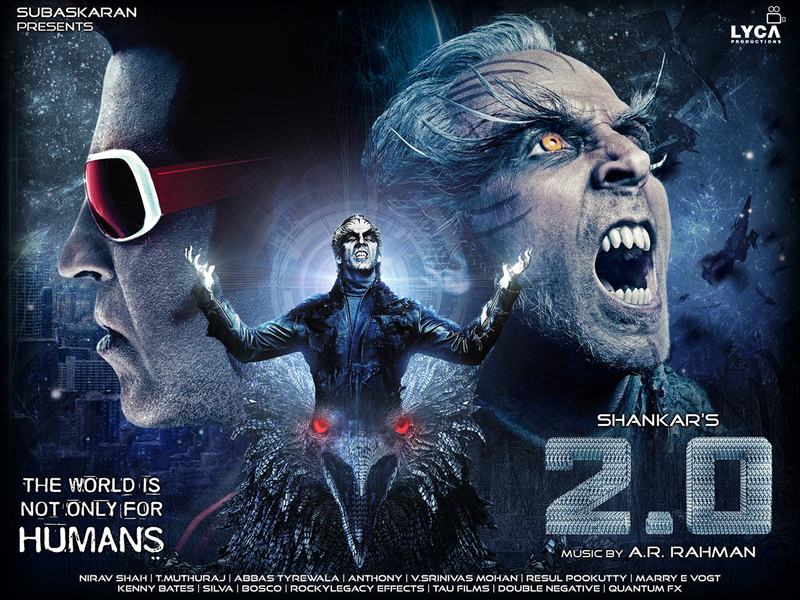 2.0 is the story of an evil force wreaking havoc and how a robot is awakened to fight him. Dr. Vasigaran (Rajinikanth) has progressed in his field and is trying to promote the importance of robots. 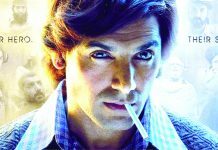 He has developed an attractive robot named Neela (Amy Jackson) which can do any domestic work. Meanwhile, a strange phenomenon begins to occur in the city. The mobile phones of every citizen gets zapped into the air and disappears, creating chaos. After the head of a mobile phone company Manoj Lulla (Kaizaad Kotwal), a wholesale retailer of cell phones and a prominent leader R S Vairamoorthy are killed by this evil force that can even take the shape of a giant bird, Dr. Vasigaran requests the government that he be allowed to reactivate Chitti the robot. However, Dhinendra Bora (Sudhanshu Pandey) objects since it had led to immense destruction the last time. But with no other option in hand, home minister Vijay Kumar (Adil Hussain) grants Dr. Vasigaran the permission. Chitti is brought back to life and gives a tough fight to the evil force. But soon even Chitti is unable to do much. The evil force, who is none other than Dr. Pakshirajan (Akshay Kumar), has a dark past and is too powerful. He won’t rest until he achieves his objective. What happens next forms the rest of the film. Shankar’s story is imaginative, modern and the need of the hour. It does give a déjà vu of KICK  and Shankar’s very own APARICHIT  while the VFX and setting in the city scenes remind one of KRRISH 3 . Shankar’s screenplay is taut, engaging and most importantly, simple and highly entertaining. It is commendable to see how he has infused an important message without compromising on the entertainment quotient. Abbas Tyrewala’s dialogues are nothing great but work. Shankar’s direction is highly effective and he proves once again why he’s one of our best filmmakers. He doesn’t get overwhelmed by the technology available and makes correct use of it. He also strikes a balance while talking about the harmful radiation and its ill effects on birds but again, he doesn’t get preachy. As a result, the impact is tremendous. In fact, 2.0 can start the much needed debate on this topic. 2.0 wastes no time and from the first scene itself, the story begins to move. This continues till the end. There are no forced songs or humour and the focus is solely on the story. The 148 minute long film doesn’t bore even for a moment as there’s so much happening. All the three murders are a bit gory but make a huge impact. The entry of Chitti takes the film to another level and it’ll surely be greeted with seetis and taalis! The intermission point is terrific but Shankar reserves the best for the second half. The flashback of Dr. Pakshirajan could have dipped the interest. But that doesn’t happen and it gives the film the much needed emotional touch. However it’s the climax where the film goes on a high. Rajinikanth steals the show at this point and his fans are bound to go berserk! Rajinikanth is the star of the show as expected. He’s too good in the beginning portions but in the second half and particularly the climax, he’s a riot! The legendary superstar hasn’t had a great run at the box office of late and 2.0 is sure to change that! 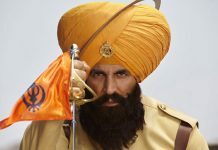 Akshay Kumar appears on the screen very late but leaves a huge mark with his limited screen time. His flashback portion in the second half is excellent and his novel look would surely be appreciated. But most importantly, he looks every inch a menacing villain. Kudos! Amy Jackson has a very crucial role and is the surprise of the film. Watch out for her killer smile when Chitti is mentioned by Dr. Vasigaran! Sudhanshu Pandey plays well but his track is difficult to digest and too illogical. Adil Hussain is dependable as always. Kaizaad Kotwal is decent. 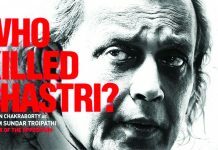 The actor playing R S Vairamoorthy is funny. A R Rahman’s music doesn’t make any impact. ‘Rakshassi’ and ‘Nanni Si Jaan’ are relegated to the background while ‘Tu Hi Re’ is played during the end credits. A R Rahman’s background music however is quite impactful. Nirav Shah’s cinematography is terrific in all respects, especially the aerial shots. T Muthuraj’s production design is top class and the film looks quite rich. V Srinivas Mohan and Rif Dagher’s VFX is out of the world. Especially in the last 30 minutes, it is something not seen in any Indian film ever! Resul Pookutty’s sound design is praiseworthy, particularly thousands of phones vibrating simultaneously. Kenny Bates, Nick Powell, Steve Griffin and Silva’s action is a bit gory but in the later scenes it is very impressive. Legacy Effects’ animatronics and special make-up matches the global standards. Special mention here for the make-up of Akshay Kumar, it is brilliant. Anthony’s editing is flawless. On the whole, 2.0 is a cinematic marvel which has the style as well as the substance. The VFX especially during the last 30 minutes is something which has not been watched on Indian screens ever. 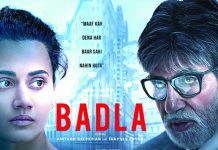 At the box office, it is a sure shot blockbuster and will set new benchmarks in the days to come. Highly recommended!